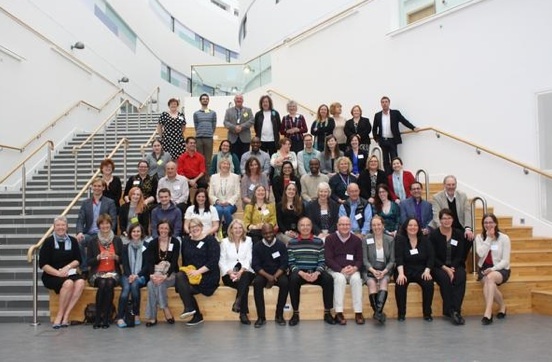 i3 – Information: interactions and impact – is a conference held at Robert Gordon University in Aberdeen every two years. This year’s conference was held in late June, the fifth in the series, and the first I’d had a chance to go to. 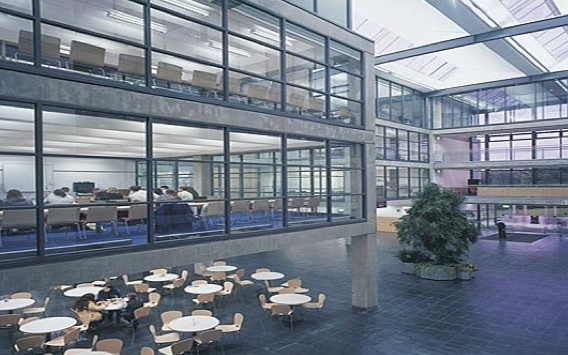 Located in the Aberdeen Business School, the conference venue gave a chance for admiring the remarkable contrast between the Victoriana of the hotel area and the striking modern architecture of the university. 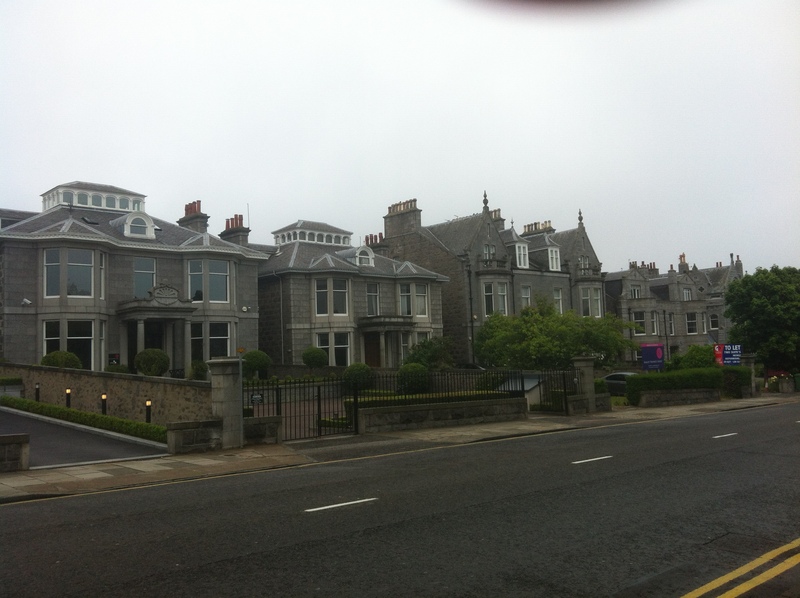 The weather conditions added to the atmosphere, by leaving no doubt as to why Aberdeen is called the Grey City (or Granite City or Silver City, but to be honest this time it was Grey). The audience was small enough for even plenary sessions to have a reasonable scale, and the structuring of the conference allowed for more opportunities for discussions that is often the case. The topics were varied, mainly focused on information literacy, information behaviour and assessing impact. The presentations should appear on the conference website shortly. My own talk, on how we should think more about ‘understanding’ as a focus for information science research, as well as information, data, and knowledge, was intended to be rather provocative. I’m pleased to say it was successful in that respect, evoking some criticism as well as general interest. An expanded version will, all being well, appear as a journal article in the near-ish future. So, overall a very favourable of i3 from my first visit, but not I hope my last. Thanks to Dorothy Williams, Katie Cooper and Peter Reid for inviting me, and for arranging the very efficient organization of everything.